St. Patrick’s Cathedral is a prominent cultural attraction known for its grand architecture; however, it has a rich musical history that is no as prominent. Fordham Conversations Host Robin Shannon revisits a conversation with Salvatore Basile about his book Fifth Avenue Famous: The Extraordinary Story of Music at St. Patrick’s Cathedral. Then WFUV’s Kacie Candela talks with Monsignor Donald Sakano, Pastor of the Basilica of St. Patrick's Old Cathedral. 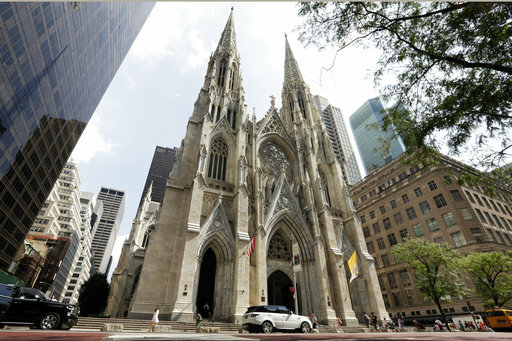 They discuss Archbishop John Hughes who, in the19th-century, laid the cornerstone of St. Patrick's Cathedral, founded Fordham University, and earned the nickname, "Dagger John." Listen here.